The area of Pemuteran Bay is already renowned for its rich underwater marine life and wide variety of healthy reefs. Since its establishment in 1991, Reef Seen Divers Resort has developed and undertaken many projects to protect the environment and improve the experience for divers. Initially the conservation, with the help of the Reef Gardeners, encouraged the abolition of poor, destructive fishing practices, and removing natural voracious predators such as crown of thorns sea-stars and the drupella shells. You may also have heard about the Bio-Rock installations in the area and the Underwater Temple Garden dive site. This latter was an idea of Chris Brown (the owner and founder of Reef Seen) to help boost employment and recovery in the area, after the effects of the Bali Bombs. Part of a overall plan to increase the number of dive sites thus decreasing the impact of the rising number of divers on the natural reefs. Somewhat of an engineering feat it features over ten large stone statues resting on stone plinths and a 4 metre high Balinese candi bentar gateway. Found at a depth of 28 meters and it also incorporates a cleaning station with schooling batfish. The “garden” is covered in gorgonian fans and must be seen to be believed. In 2006, a second stage to these Temple Gardens was constructed at a depth of 15 metres to allow less experienced divers to be able to dive the location. Less formal than the Temple Garden, this is more like recreational park, inspired by the Balinese Legend of Dewata Nawa Sanga or the 9 gods of Bali, with Shiva sitting on the back of a turtle surrounded by the other Gods/Dewa positioned at the 8 directions of the wind. There are also smaller statues of turtles, fish, fountains and lanterns scattered about the garden. Each statue has been sponsored by individual diving guests and local businesses to support the project. A formal Hindu Blessing Ceremony was made prior to the main installation, together with the heads of the local community organisations for full approval and sanction of the site, statues and crew involved. The garden was then put in place during 23-27 May 2014 and now it stands for divers to enjoy. And for nature to have its way and incorporate the statues into the environment, providing new homes for corals and other marine life. 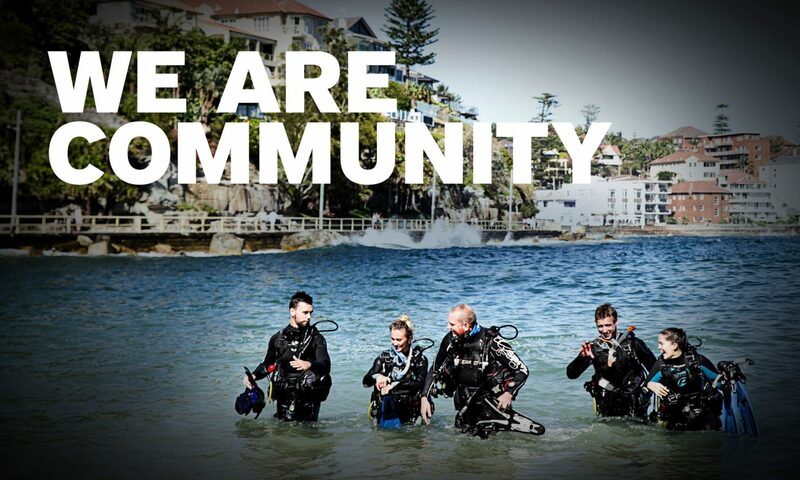 Next PostNext PADI Member Renewals Season – Renew Your Support for the Ocean!